If you’re looking for the best selling apps to get rid of your used stuff, look no further. We’re always on the lookout for the best new technology and resources to sell used stuff online because let’s face it — selling your stuff is one of the fastest ways to make extra money. And the way we see it, that’s never a bad thing. 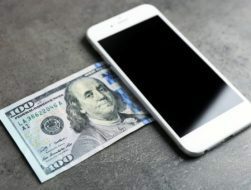 In the spirit of making money the easy way (aka without leaving home), we’ve put together this list of the best apps to sell stuff you no longer need. There are different apps to sell used stuff online depending on whether you’re selling a physical product versus a service. So for your convenience, we’ve split our “buy and sell” apps online list into two categories: selling items and selling services. From clothes to furniture to antiques, here are the best resale apps to sell used stuff online. If you’re a regular DollarSprout reader, you may have heard us rave about Decluttr before. That’s because Decluttr is the best way to sell used CDs, DVDs, games, and tech online. And who doesn’t have a boatload of those lying around? They also have an A rating with the Better Business Bureau, so you can rest assured you’re in good hands with this app. Selling with Decluttr is simple and straightforward. As soon as you enter your item (via the app or website), you get an instant valuation. If you decide to move forward with the sale, Decluttr sends you a free shipping label. All you have to do is pack your item, stick on the label, and drop it off at the nearest UPS location, Customer Center, or Authorized Retail Outlet. The day after your items arrive, you’ll receive payment via direct deposit, PayPal, check, or as a donation to your chosen charity. With over 100 million downloads, it’s apparent that the app makers are doing something right. I’d say the clean interface, ease of use, and in-app tips probably help. At least, those are some of the things that make it, in our opinion, one of the best selling apps on the market. With an A+ rating from the Better Business Bureau, it’s safe to say that thredUP is one of the most trustworthy buy and sell apps out there. This app is specifically built for selling used clothes from over 35,000 brands. thredUP’s site lists the specific items they are looking for at any given time, so you can choose which items are most worth it to send in. In order to get started, you’ll need to order a free closet cleanout kit. Once your bag arrives in the mail, just drop in all your gently-used clothing, send it off, and wait. Once your order is processed, you’ll receive payment via thredUP shopping credit, PayPal, or a VISA prepaid card. If you’re not so keen on sending off your clothes without knowing your payout, no sweat. You can use thredUP’s payout estimator to get an idea of your potential earnings before sending in your goods. If the item you’re looking to sell online happens to be a room in your home or property for a limited period of time, then Airbnb is without a doubt your best option. Renting out your space with Airbnb is an excellent way to make some extra money on the side. Creating a listing is quick and simple. Snap a few shots of your space, add a description, and set your price. Unlike selling items in your home, this one will require a little extra effort for tidying up and making your home visitor-ready. However, if you can handle the initial investment, hosting with Airbnb can be a lucrative side hustle. The mission of OfferUp is “to provide the simplest, most trustworthy local buying and selling experience.” We think they do a pretty good job of it. Forbes, Geekwire, Business Insider, and Fortune share that opinion. One unique aspect of OfferUp is that it rewards repeat sellers that provide good customer experiences. That way you can determine a buyer or seller’s trustworthiness before doing business with them. You can also link your Facebook account to boost your own credibility. Facebook is another one of the best apps to sell stuff online quickly. 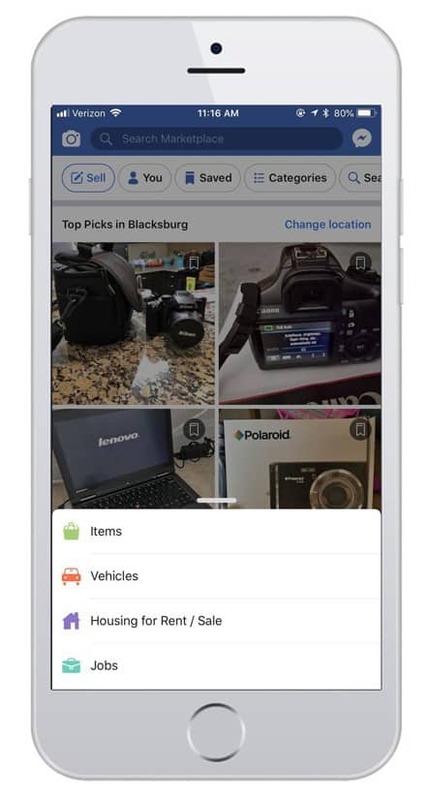 From your Facebook homepage, click on Marketplace in the top left menu. From there, you can choose “+ Sell Something,” then choose your category — item, vehicle, or place for rent — to create your listing. From here, you can explore buy and sell groups in your area. You’ll need to join the group before you can start selling. Some groups are for listing individual items and may even have themes (e.g. baby clothes and toys). Others are for advertising yard sales. Be sure to read the guidelines before making your listings. If you’re looking for a quick sell app then Facebook is a great option since it’s such an active online community already. You wouldn’t typically think of Instagram as a place to sell stuff online. However, it can be just that. All you need to do is take a picture and insert some appropriate hashtags. Another tip: make the sale obvious in the picture with a caption or text overlay. And don’t forget to include the details in the description! Recycler is a marketplace that connects local buyers and sellers. The main categories include vehicles, pets, and housing. However, there are also options to list furniture, clothes, and other used household items. Selling with Recycler is easy. You can create an account using your Facebook login and immediately start posting your items for sale. The mission of the 5miles team is to create an online marketplace that’s simple, safe, and fun to use. With this online selling app, you can filter your results to within five miles of your current location. Categories include the same types of items as other apps (clothes, electronics, furniture, etc.) as well as options to list jobs and services. Although 5miles is used widely throughout the U.S. and various other countries, you’re more likely to see success with this one if you’re in or near one of their more popular cities, like Dallas, Tampa, Miami, or New York. The Trove app is a great source to buy and sell used furniture online. When you list an item on Trove, you can set a fixed price or accept bids from potential buyers. You also get to decide who you want to accept payment (cash or credit/debit). Once you accept an offer and confirm price and payment, it’s time to meet your buyer and make the exchange. Don’t let the buyer leave with your item until you’ve been notified by Trove that they’ve completed their end of the transaction by submitting the payment. As you may have discerned from its name, Chairish is another app designed specifically for selling used furniture online. Similar to Trove, just snap a picture of your furniture, create your listing with a title and description, and set your price. Listing with Chairish is free. However, there is a 20% commission charge for items you sell. Whenever your item sells, the buyer has 48 hours to return it through Chairish. After the 48-hour window expires, your payment is released. One differentiator between Chairish and Trove is that the items on Chairish have a much higher selling price. Therefore, if you have quality furniture in good condition, it may be worth it despite the higher commission rate. Once you run out of clothes and old CDs, what’s left to sell? Answer: you. Here are the best apps to sell your services online. Rooms aren’t the only thing you can sell on Airbnb. Even if you don’t have space to rent in your home, you can still make money with Airbnb Experiences. Offer a class or workshop, an outdoor fitness class, or even lead a volunteer project. Whatever experience you can offer that’s unique to your location or in some way impactful, you can probably sell online. The goal is to immerse visitors into the lives of locals, so the more raw and unique, the more people you’re likely to get. According to Fiverr a gig is purchased on their site every five seconds. Some of the more common categories in the Fiverr marketplace are digital marketing, graphic design, writing, video editing, and fun and lifestyle. There are over 100 different categories to choose from, but Fiverr encourages sellers to “be creative.” As long as it’s legal (and within their terms), you can sell it. Unlike other freelance sites, you get to choose the exact service you offer and set the price — no bidding on projects you may or may not get. You can price your services anywhere from $5 to $995 and upsell customers with three packages at increasing price levels. 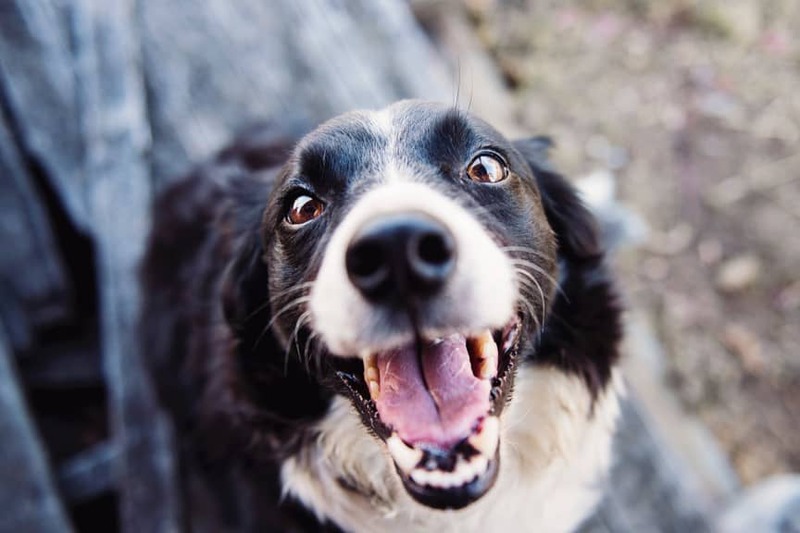 The Rover app is designed specifically to connect pet owners with reliable and trustworthy caretakers. Rover’s fees are straightforward — you take home 80% of your pay, period. Services include dog boarding, house sitting, doggie daycare, walking, and drop-in visits. Don’t worry, you don’t have to offer them all. With Rover, you get to choose which services you offer and set your own rates. If you love animals almost as much as you love getting paid, then this could be the perfect selling app for you. Upwork is a global platform that connects businesses with top-level freelancers around the world. That makes it the perfect place to find new clients and grow your freelance business. Or, if you’re not looking to build a business out of it, it’s also just an easy way to make money online. The most popular categories for freelancers on Upwork are web and mobile developers, graphic designers, writers, virtual assistants, sales and marketing experts, and consultants. After you create an account and complete your profile, Upwork gives you suggestions for ideal jobs based on the information you submitted. You can also search projects manually to find additional opportunities. Some projects are an hourly rate while others are fixed0price. When you find a project that fits your skill set, the next step is to submit a proposal. The buyer then chooses from among all the freelancers who bid on the project. Payments are available through PayPal, direct deposit, wire transfer, local funds transfer, Payoneer, or Skrill. Let’s not forget about the original players in the online selling world. When you think of “sell your stuff” apps, eBay is one of the first to come to mind. With eBay, you can buy and sell almost anything imaginable from collectibles to clothes to electronics and more. However, some of the more popular categories include phones and tech, shoes, and video games. What most people don’t realize is that you can use eBay to sell stuff locally online. When creating your listing, scroll down to the section titled “How you’ll ship it.” There’s a selection for “Offer local pick up only.” When you choose this option, your item will only be offered to buyers who live in or near your ZIP Code. Craigslist is a go-to when it comes to selling used stuff online. It’s especially useful if you live in a more rural area where many of the above apps have yet to gain much traction. The Craigslist app may not be as user-friendly as others, but its popularity ensures you access to the largest pool of potential buyers. The Amazon Seller Marketplace is a great place to sell used stuff online. Popular categories include books, electronics, jewelry, and tech. Amazon offers memberships, paid monthly, for serious sellers turning over a significant number of items. If you’re just looking to sell things sporadically, then an individual plan is your best option. With this plan, you won’t incur a monthly fee, but you will have to pay listing and selling fees for each item you sell. We just gave you a ton of options for buying and selling used stuff online. Here’s how to choose which apps are right for you. First, take a look at what you’re trying to sell and see if there’s an app that specializes in that category. For example, thredUP is a great resource for selling your gently-used clothes. However, that’s not going to help you get rid of your old CD collection. In that case, you’re better off going with Decluttr. Secondly, what are the fees associated with the app? Some apps charge as a percentage of your sale, while others charge as a percentage of the listing price. That means if your winning buyer talked you down from $50 to $30, you may still have to pay a percentage of the original $50 listing price. The apps we’ve mentioned here are pretty straightforward in terms of their fee structures. However, don’t forget to read the terms before deciding on the best apps to sell stuff around your home. 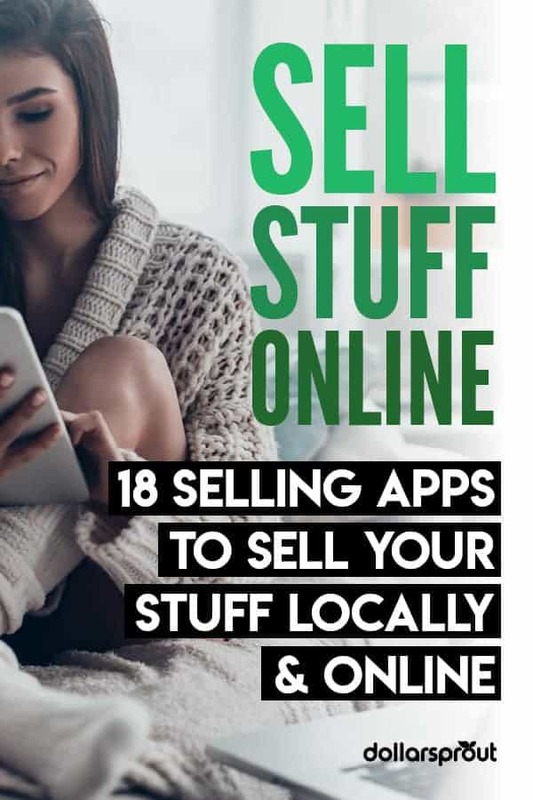 Which “buy and sell” apps have you used to sell stuff online?